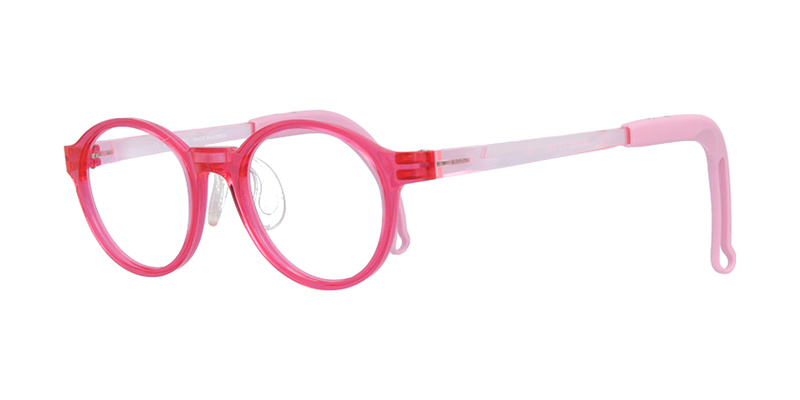 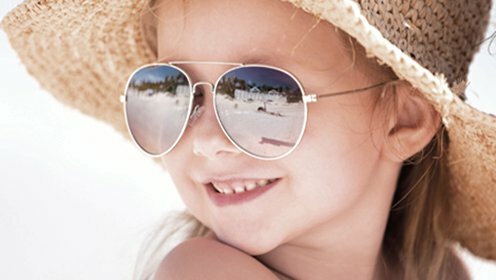 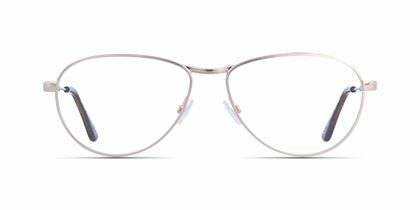 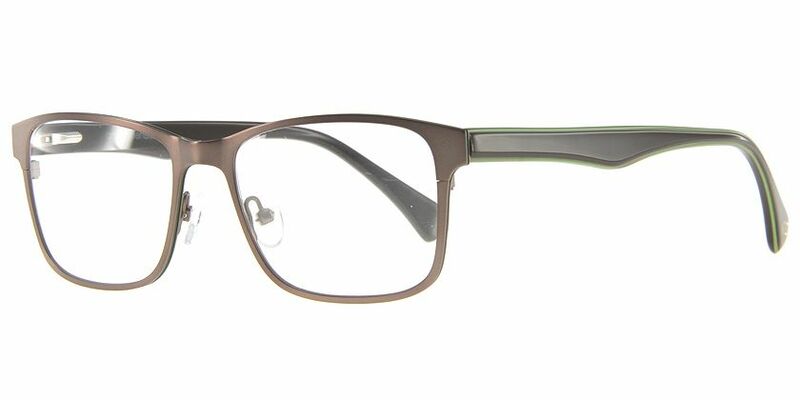 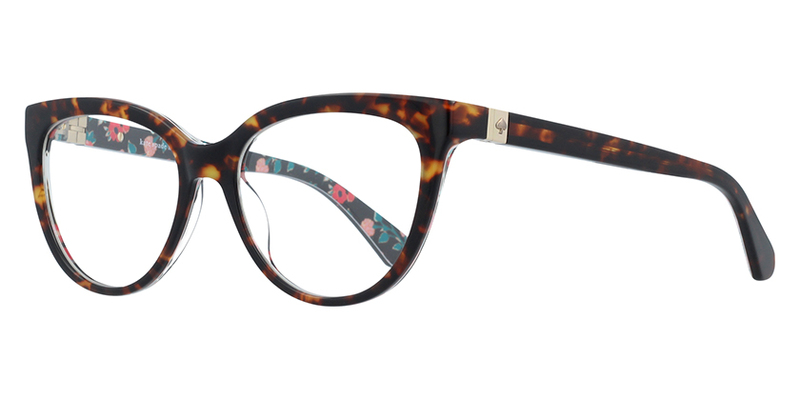 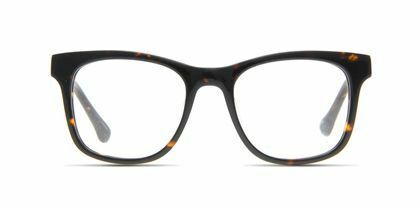 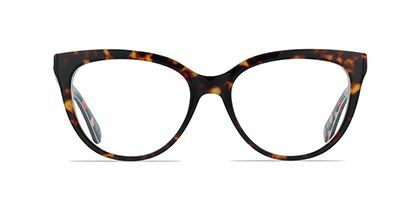 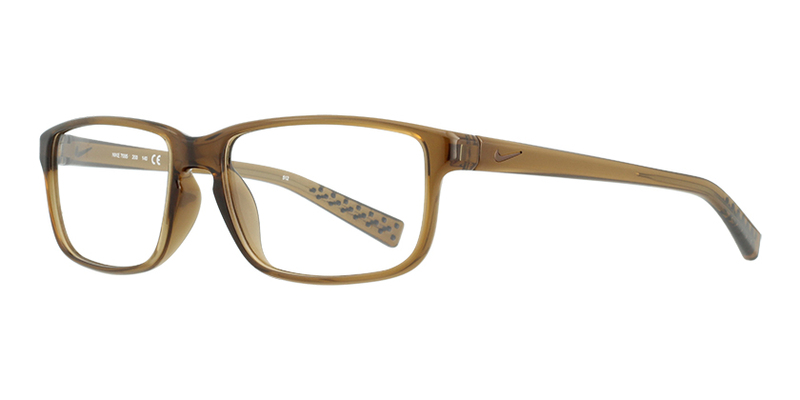 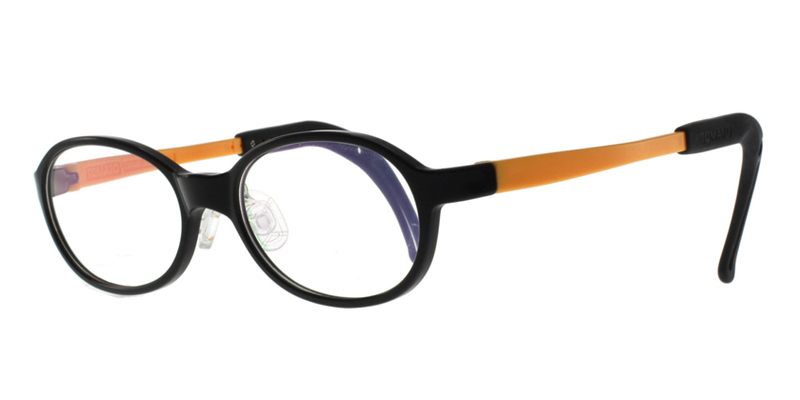 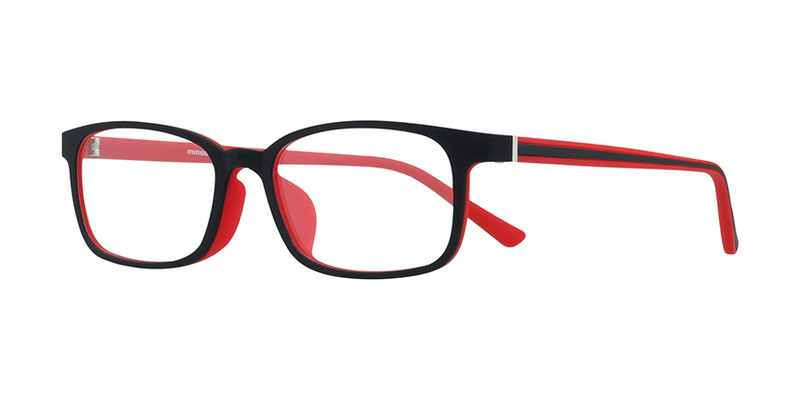 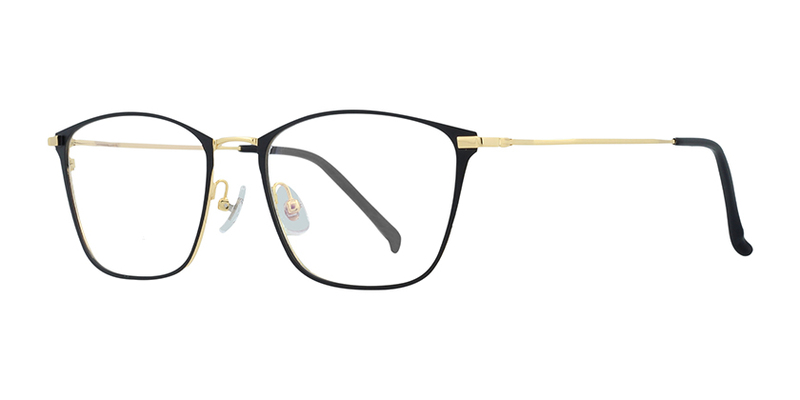 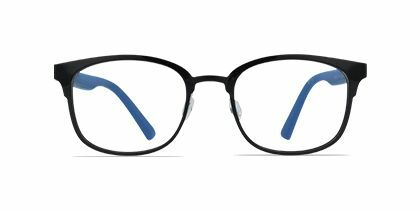 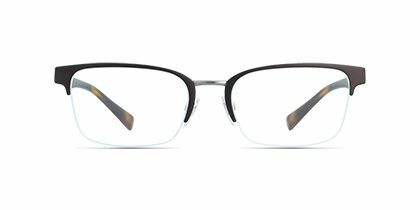 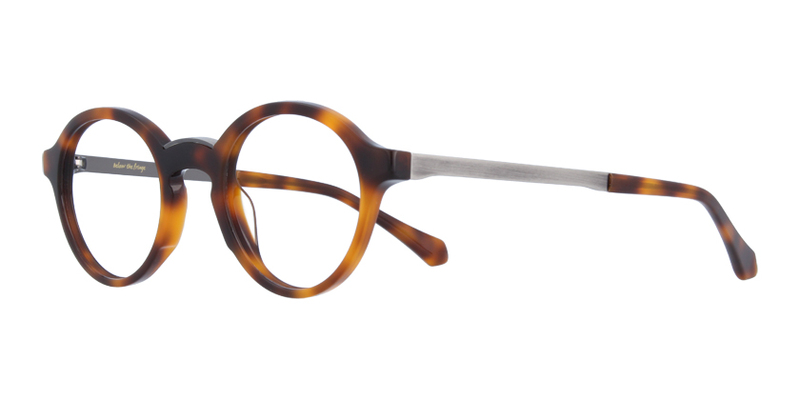 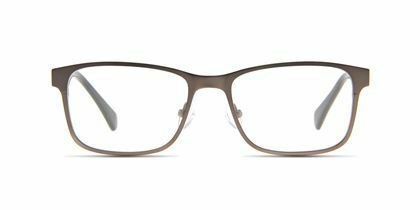 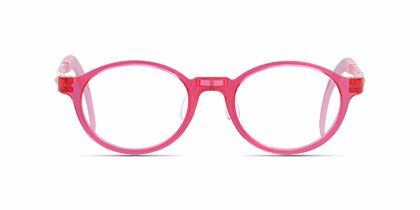 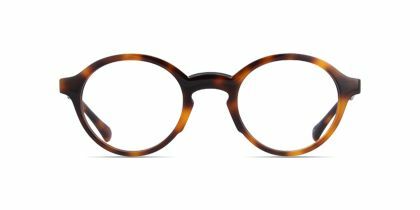 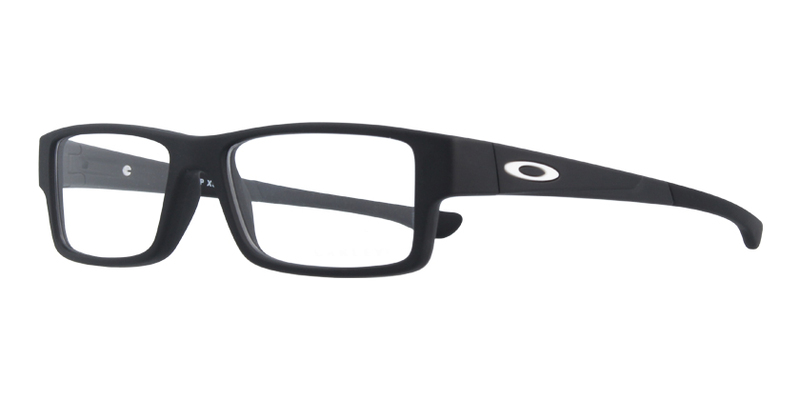 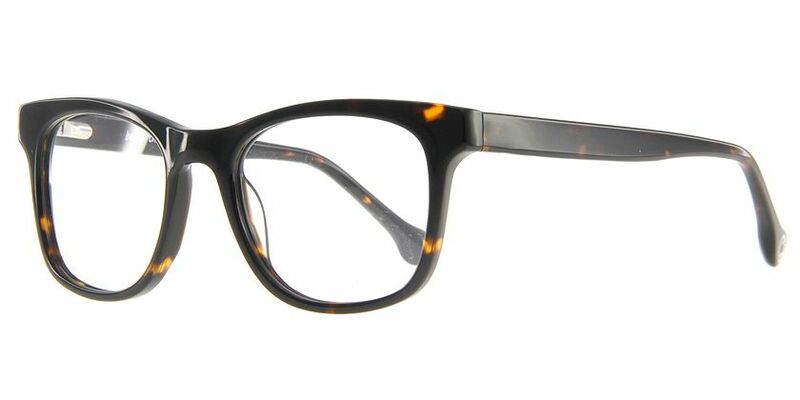 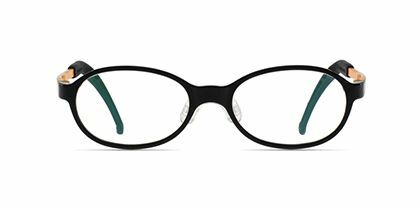 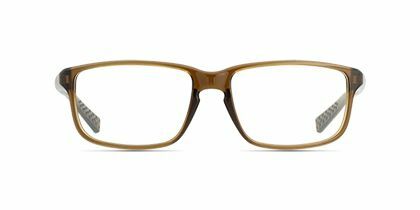 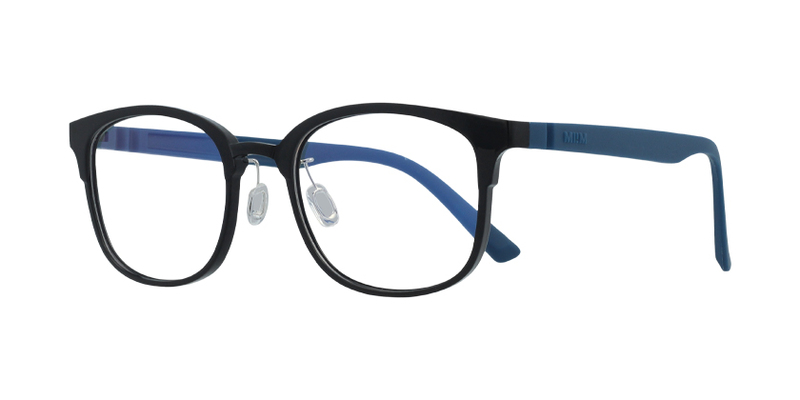 These frames are recommended for 4 to 8 year olds. 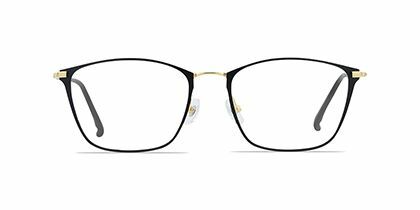 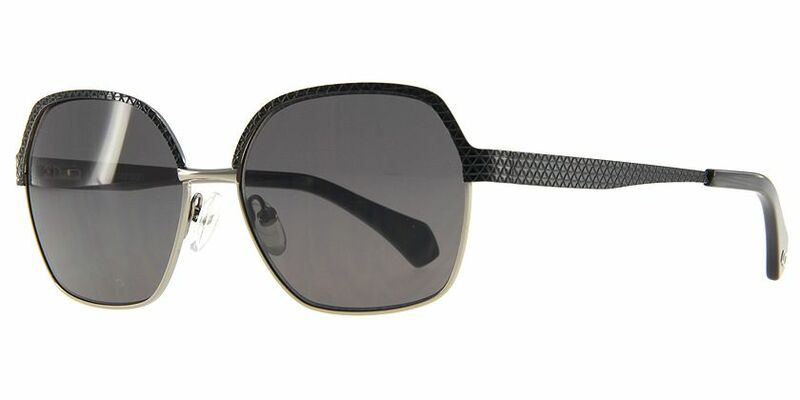 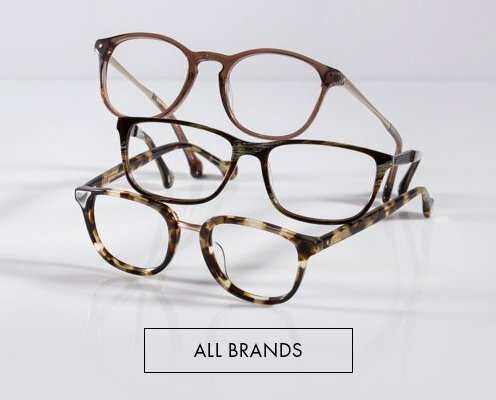 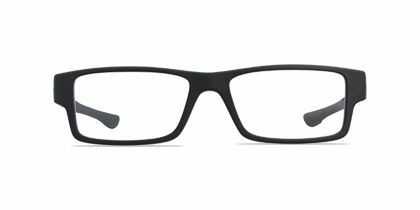 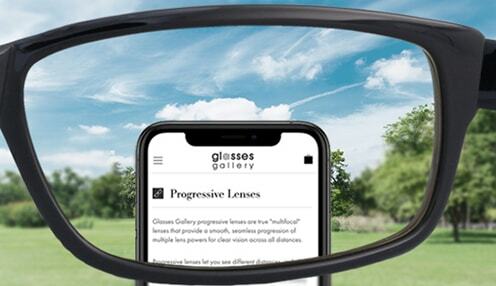 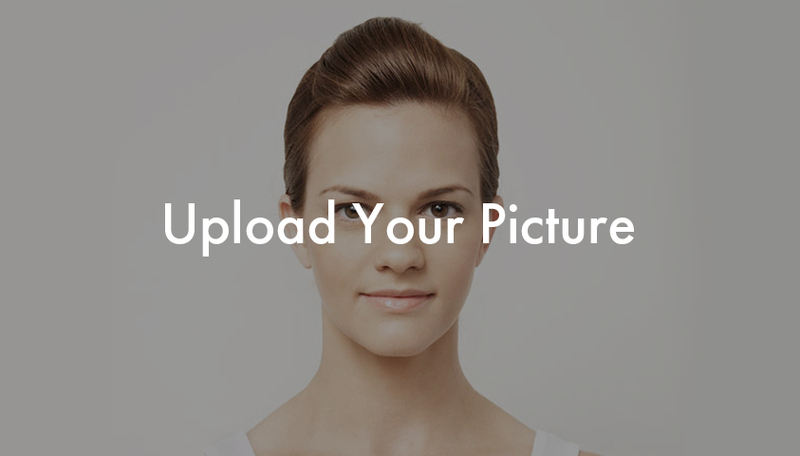 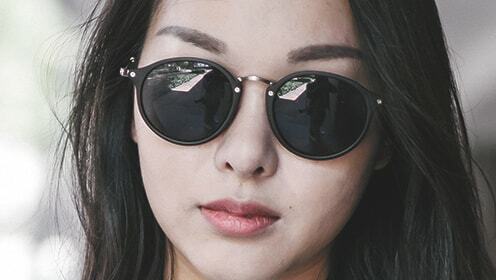 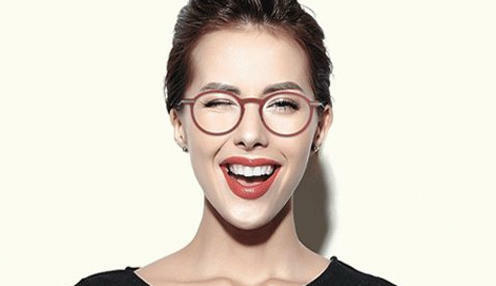 EYELET glasses are all about fashionable stability. 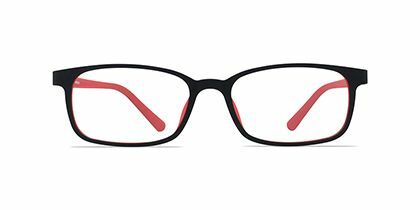 The black colored square thick rims is just the right fit for smaller faces, and the matching temple arms with a streak of red douses flair into the design. 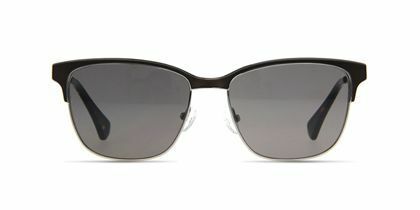 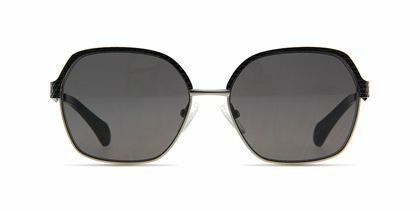 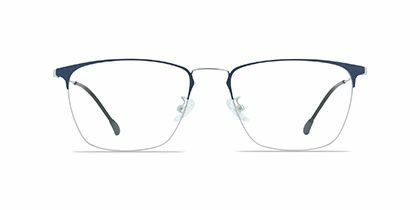 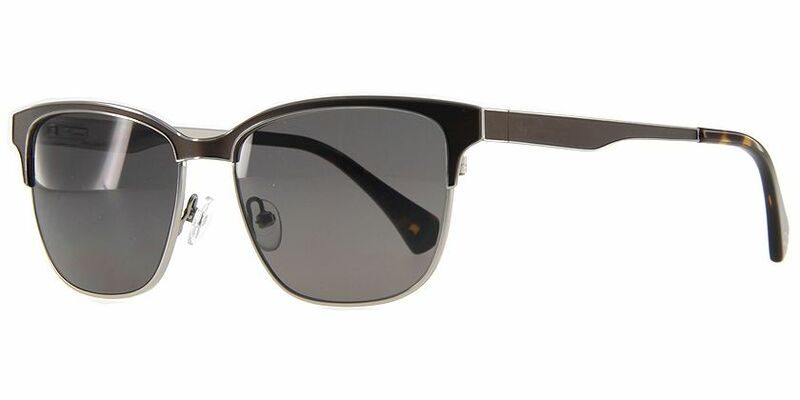 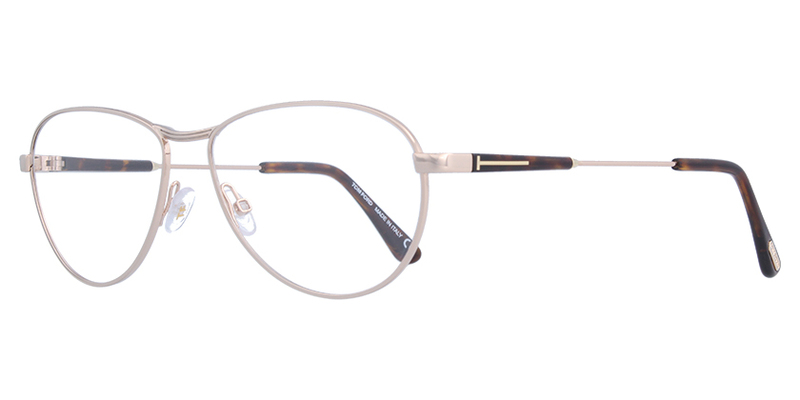 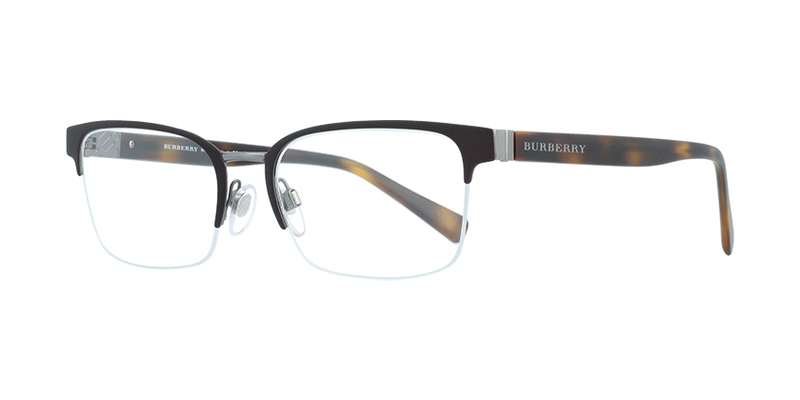 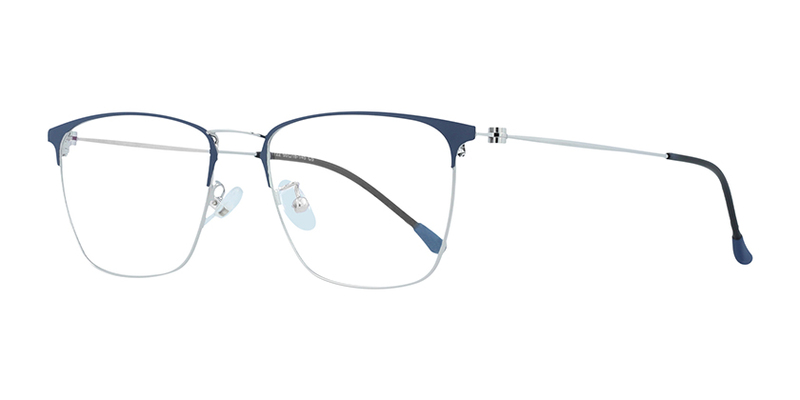 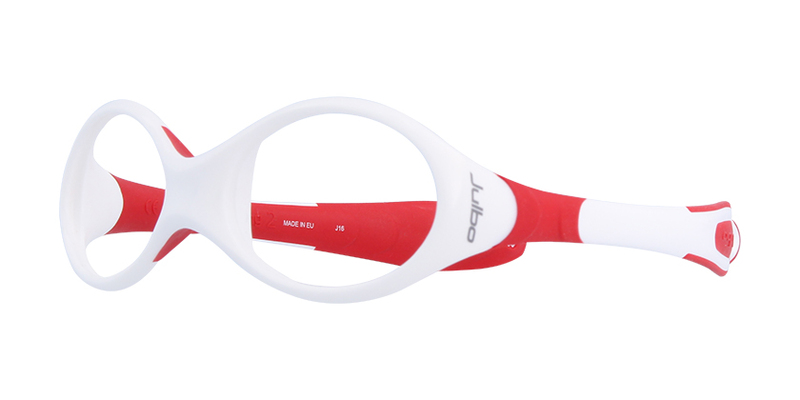 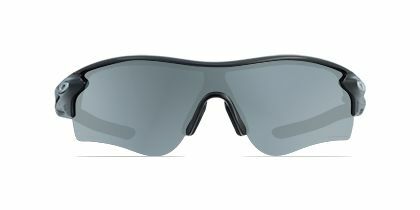 The titanium and plastic combination offers the best of durability and comfort. 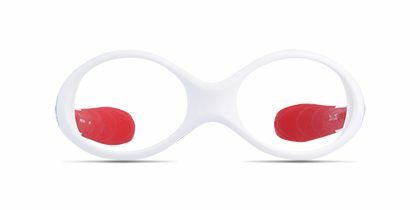 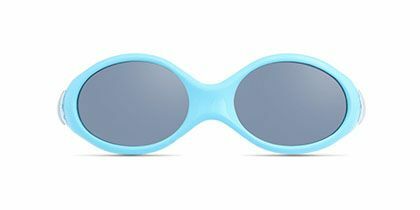 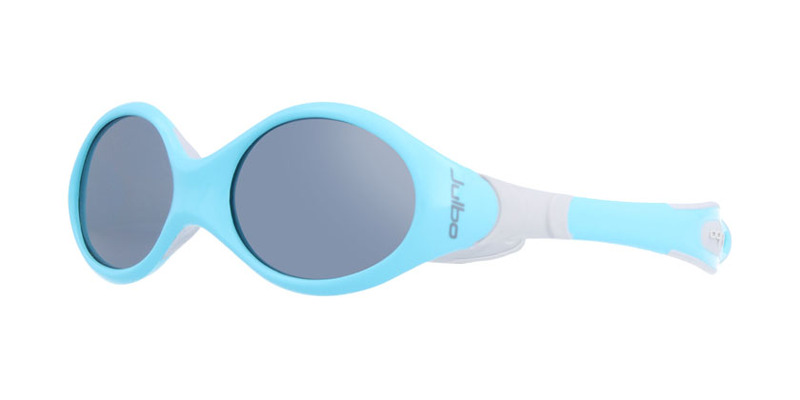 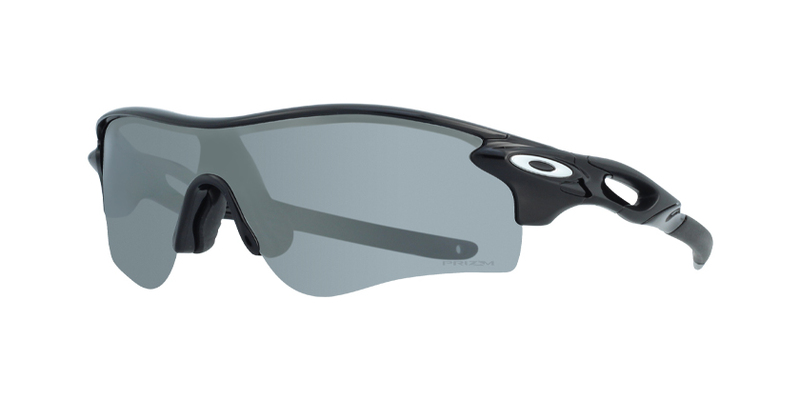 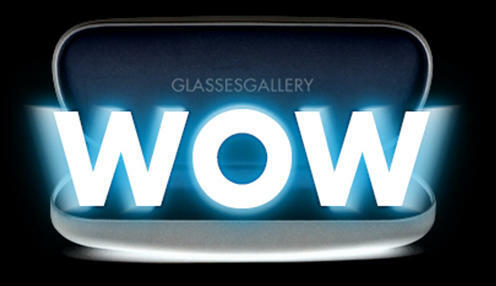 This pair of sports glasses come with a clip-on for quick outdoor transitions.